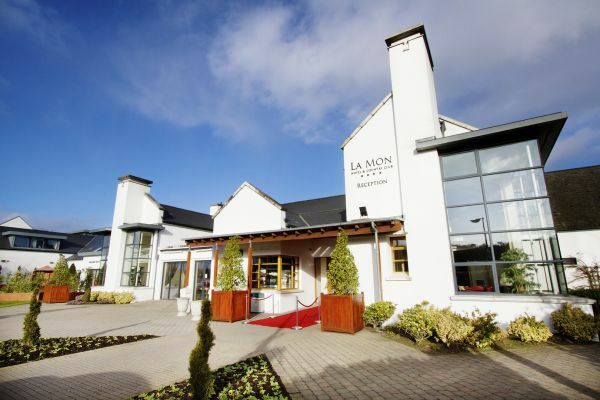 La Mon Hotel & Country Club is located 15 minutes from Belfast city centre and is nestled in the Co. Down countryside. 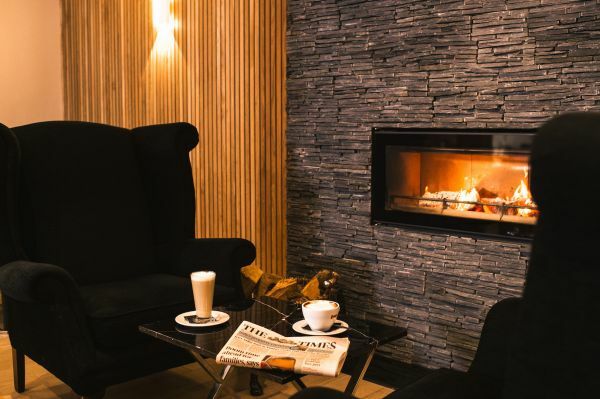 For a relaxing getaway, experience La Mon’s luxury accommodation, superb Country Club, Spa at La Mon, and Hair Studio. Make the most of your visit by exploring Co. Down or nearby Belfast: Lonely Planet's number one region to visit in 2018. 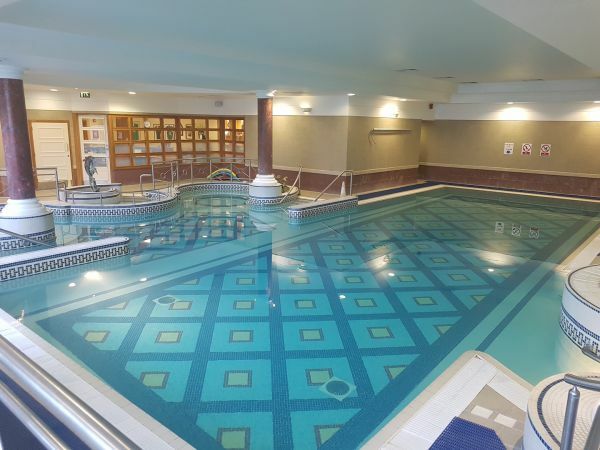 La Mon Hotel & Country Club can offer a range of nearby attractions to explore including: Shortcross Gin & Whisky Distillery, Titanic Belfast, St George’s Market, The Ulster Folk & Transport Museum and various National Trust properties including Castle Ward & Mount Stewart. 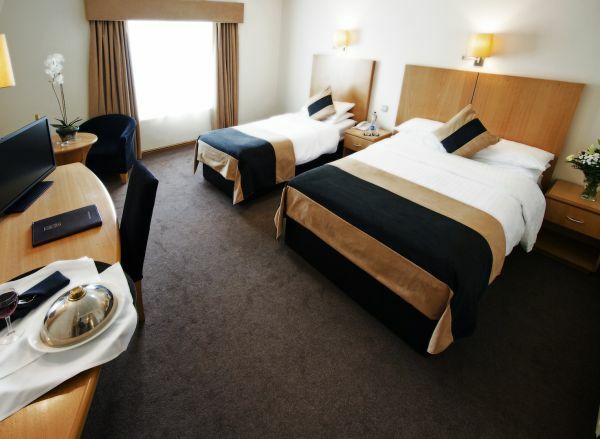 After a busy day's sight-seeing why not enjoy La Mon’s award winning cuisine? 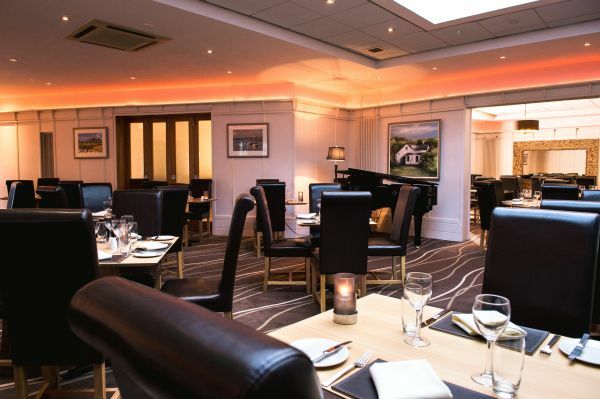 Charlie’s Bistro & Lounge or The Mill Restaurant offer the very best of seasonal local produce. Delicious seafood or daily specials make dining at La Mon memorable, including live entertainment on Friday and Saturday evenings. 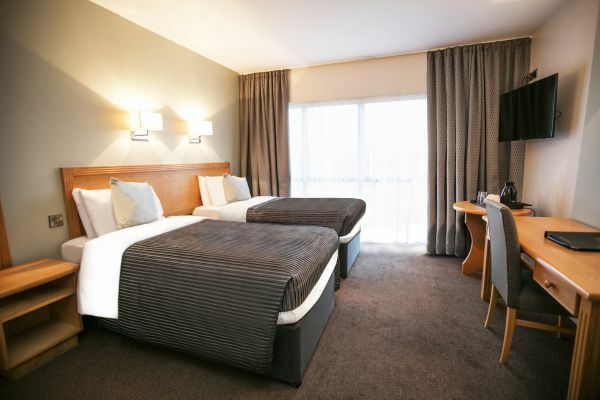 So visit La Mon and enjoy the chance to escape the bustling city and retreat to an altogether relaxing destination. - Shortcross Gin & Whiskey Distillery.